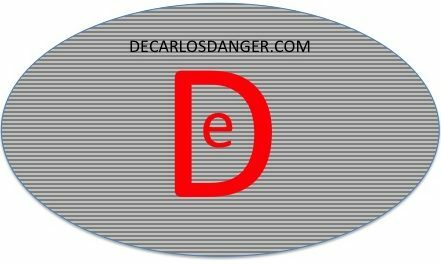 Are you tired of the two party TYRANNY in American Politics? 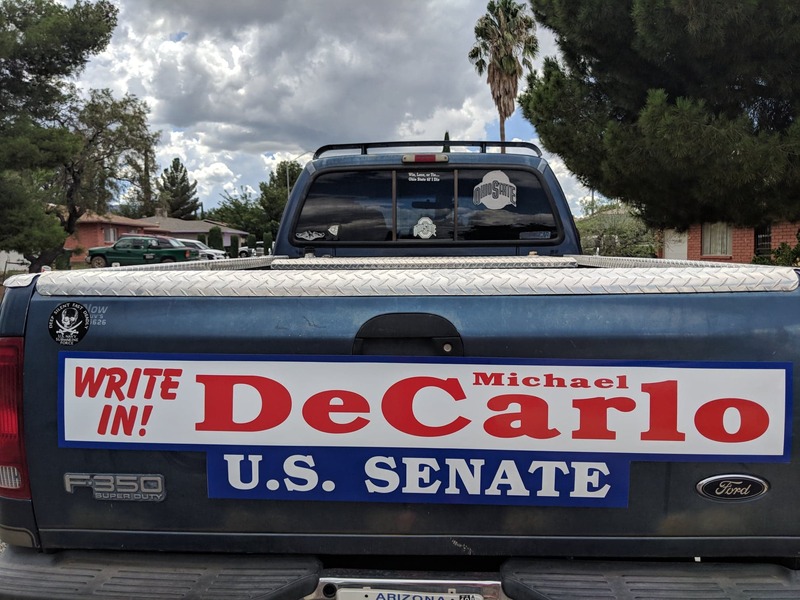 Fortunately in ARIZONA there is a choice this November, Write In Michael DeCarlo for US SENATE. If you agree with this video, please Like and Share it around. Thanks. My current Congresswoman and Senatorial Candidate, couldn’t get the President of the United States to sign the National Defense Authorization Act (NDAA) in Arizona, it was signed at Fort Drum, NY. The Democrat this election cycle protested the undeclared and never ending wars in a Tu-Tu, which defies logic and reason. I was Sailor of the Year on a Fast-Attack Submarine working 24 hours a day even on Saturdays, Sundays and Nights, I ask for the consideration of your vote this November. My name is Michael DeCarlo and I approve of this message.